Samuel Chinniah - Conseillers T.E. 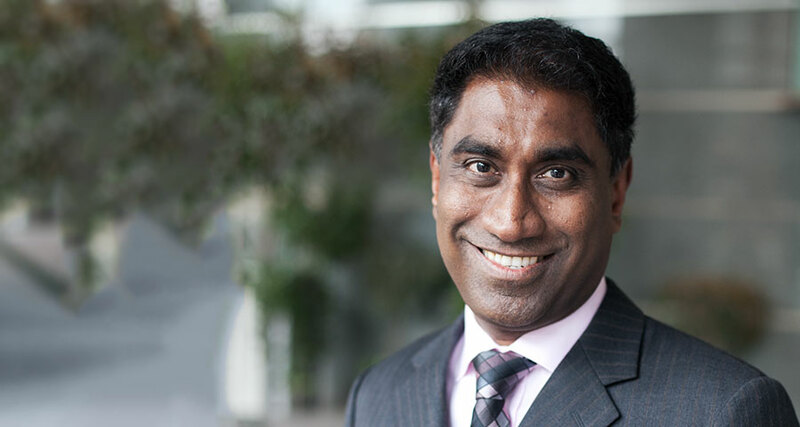 A Senior Vice President in our Toronto office, Samuel works with executives and high-net-worth families, providing comprehensive total wealth management solutions. His expertise includes wealth management, tax and estate planning, and retirement preparation. As a trusted advisor, Samuel helps his clients protect their assets while ensuring their children have the financial literacy to make informed investment decisions when it comes to inter-generational wealth transfers. Drawing on his expertise as a Trust and Estate Practitioner (TEP), he develops customized plans that assist clients in all facets of trust management. He also provides financial counsel and succession planning advice to entrepreneurs looking to sell their businesses. Samuel, who has more than 25 years of experience in financial services, joined T.E. Wealth in 1997. He currently leads a team of experts under our Family Office Services (FOS), which provides solutions for the advanced planning and lifestyle needs of the ultra-high-net-worth. Samuel holds several industry designations, including Certified Financial Planner® (CFP®), Register Financial Planner (RFP), and Certified Investment Manager (CIM). He is a Fellow of the Canadian Securities Institute, and earned his Advanced Certificate in Family Enterprise Advising. Samuel has a BSc in Microbiology from The University of Toronto. Samuel is an active community volunteer, currently serving on three charitable boards. He lives with his wife and daughter in the Toronto area.